Citizens of Sweden and Germany can be considered as possessing the two most powerful passports in the globe. The nationals of these two countries can visit almost 158 countries without the visa. This privilege ensures that the air travel for citizens of these two countries is smooth and reasonable when compared with nationals of other countries. On the other hand, citizens of Somalia and Syria can enter only 31 countries without the visa. This information was given by the Business Insider based on the data from passport index that lists nations depending on the number of nations its citizens can visit without the visa. The information was collated by the international financial advisory company Arton Capital from 193 countries and six territories to compile the ranking for 2016. 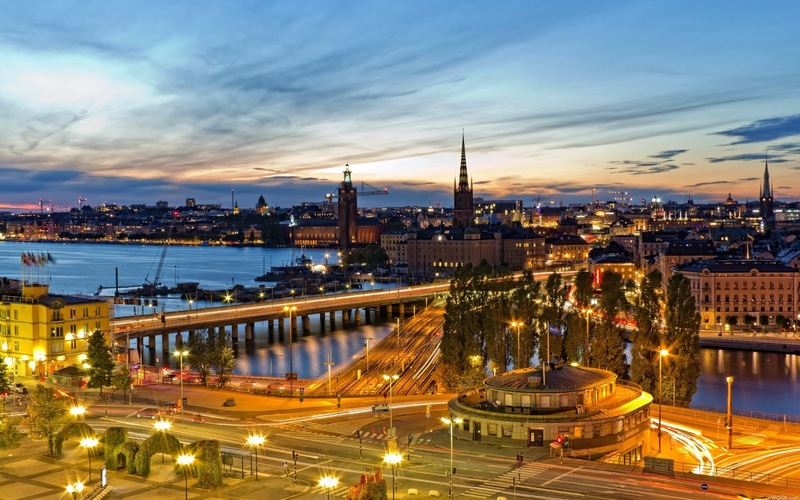 The reason for citizens of Sweden and Germany to enjoy the visa privilege is that their governments have signed several bilateral agreements with other nations to enable visa waivers for them. In comparison to these two nations, citizens of US can visit 155 nations without the visa. It is ranked 13 places behind other nations in the list. The privilege conferred by a passport varies from time to time depending upon the bilateral relation the country enjoys with other nations. Even in the case of visa waivers, the time period for which the tourists are permitted to remain in a particular nation is variable. For instance, the citizens of Germany can remain in Peru for six months without the visa but they can stay in Thailand only for 30 days with the visa waiver. Citizens of Sweden can travel to Vietnam without the visa, a privilege which is not enjoyed by the citizens of Germany and the US. Nationals of only 21 countries can visit Vietnam without a visa. Again citizens of Sweden and Germany need a visa if they have to visit places such as Australia and China. Citizens of only eleven countries are allowed to visit China without the visa that includes citizens of Japan, Ecuador, and Fiji.